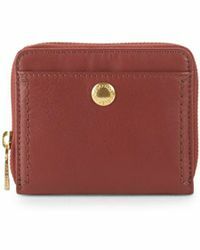 Cole Haan was founded in 1928 by Trafton Cole and Eddie Haan with a focus on providing must-have goods unrivalled in quality. 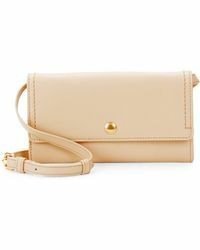 Their inspiring, timeless vision and entrepreneurial spirit have helped build a truly unique brand adored all-over the world for beautiful bags, shoes and leather goods. 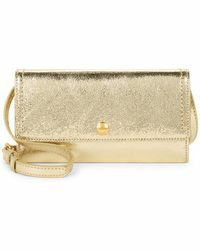 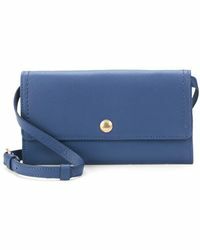 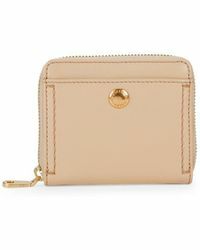 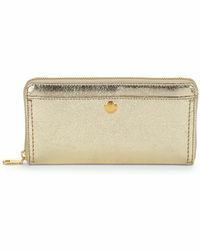 Cole Haan accessories are superbly designs for a sleek, luxury edge. 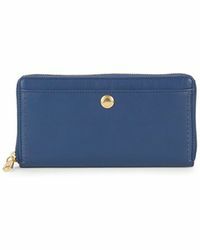 Finishing touches and company branding on belts, purses, sunglasses and wallets lend themselves to a distinctive finish, with exciting colours and intricate detailing offering a contemporary flair. 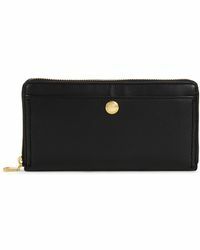 Showing 281 results for "Women's Cole Haan Accessories"